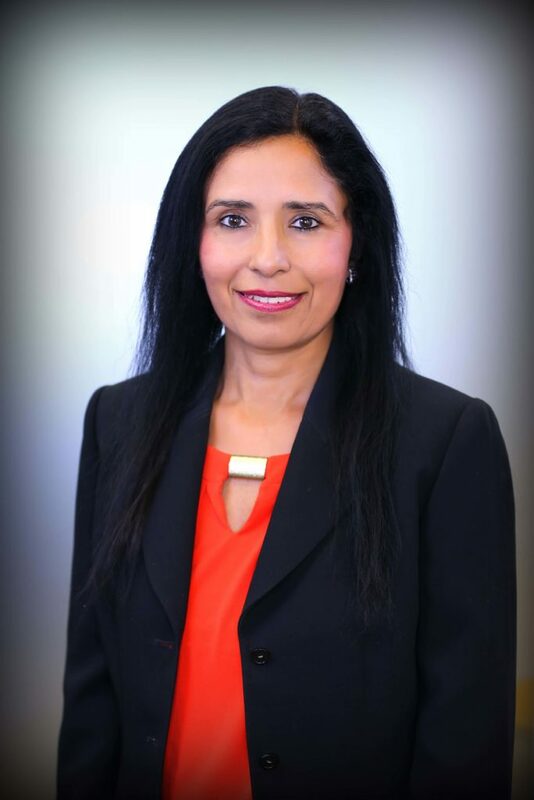 Navdeep Toor Meamber is a Partner and Sr. Attorney at Chugh LLP’s Santa Clara office. Navdeep completed her Master and Bachelor of Laws from GNDU, India. She also earned Bachelor of Science. Navdeep has over 10 years of experience in practicing immigration law. She handles all aspects of employment-based and family-based immigration. She specializes in employment based non-immigrant and immigrant visa applications. Her clients include businesses and corporations of all sizes, ranging from startups to multi-national conglomerates. By utilizing vast experience and background, she has successfully helped clients with a plethora of complex immigration issues.